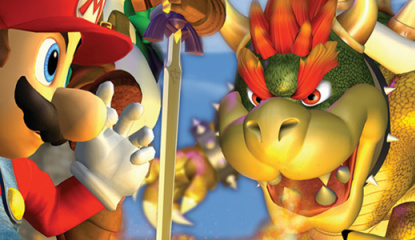 Watch Super Smash Bros. Melee Evo 2014 Finals - Live! 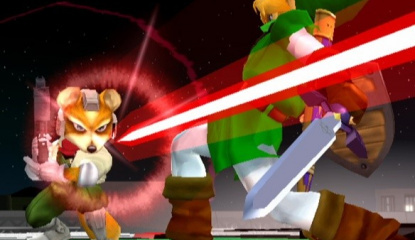 Watch Super Smash Bros. Melee Evo 2014 Knockout Stages - Live! 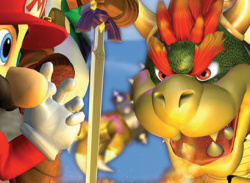 Watch Super Smash Bros. Melee Evo 2014 Pool Matches - Live!